Books Galore sells used, collectable, remainders and new children's books. Our main business is used books and we give 1/3 in credit on books bought from us, used or other wise. We also give 25% in credit of the sticker price of second hand books published in 2010 & 2011 bought from CNA, Exclusive, Estoril and Bargain Books. When it comes to these books we don't take hard cover fiction, Sale books, books on special , remainders, text books, Mills& Boon or historical romance. Books Galore specialize in used fiction and our staff is trained to give you an alternative if the book you're looking for isn't in stock. Our second hand books & hand picked remainders as well as new children's books are all about half to a third cheaper than the Recommend Retail Price. Books Galore have been in business for 17 years since 1994 and have 13 branches, 9 in Gauteng and 4 in the Cape. Our stores buy books seven days a week and our remainders & new children's books come directly from the UK twice a year in April and October. 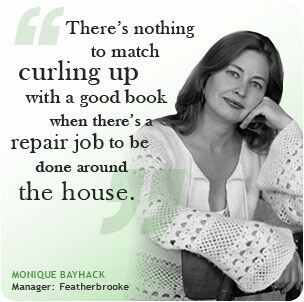 All our staff are avid readers and extremely knowledgeable, so they can help you find exactly what you're looking for. If a particular store does not have the book you're looking for they will try to source it from one of our other stores. Voted Best Books Store of its kind 7 years. 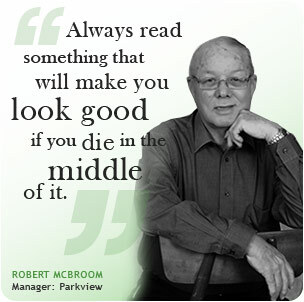 Our Managers, associates and owners really do know their stuff, and we are QUALIFIED TO BUY your fine library, so don't hesitate to call your nearest branch for details and advice and a FAIR PRICE on your books. Obviously we need to see the condition. We WILL COLLECT BOOKS IF YOU HAVE 50 or more to sell if you are moving. We offer 15% Discount for BOOK CLUBS, registered with Books Galore visit your nearest branch to register. We VALUE constructive input from you and how we can improve.